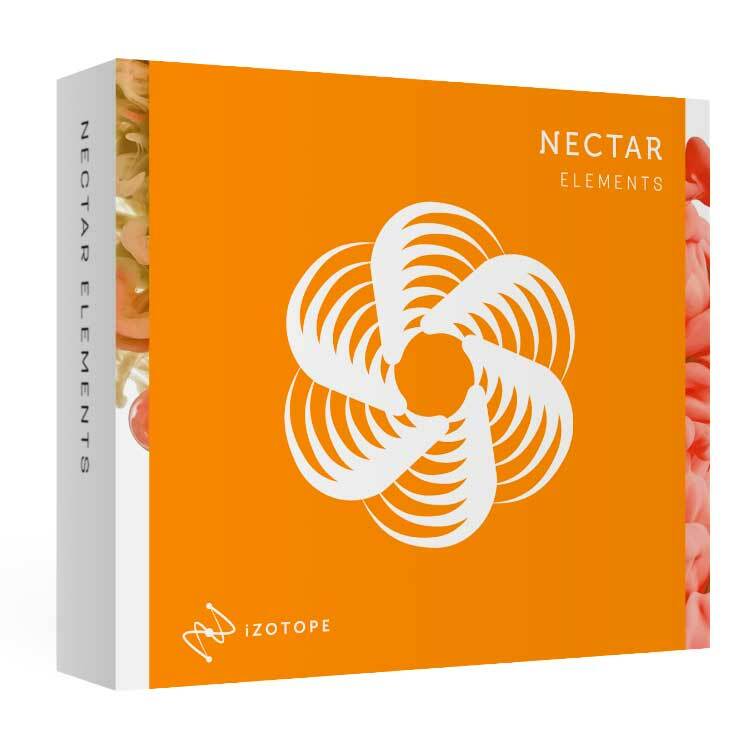 Give your vocals professional clarity and polish with Nectar Elements. Using the new Vocal Assistant, Nectar Elements analyzes and adapts to your vocal sound, taking the guesswork out of mixing and giving you the power to make your vocals stand out in just a few clicks. Learn how to use it in a quick tutorial. 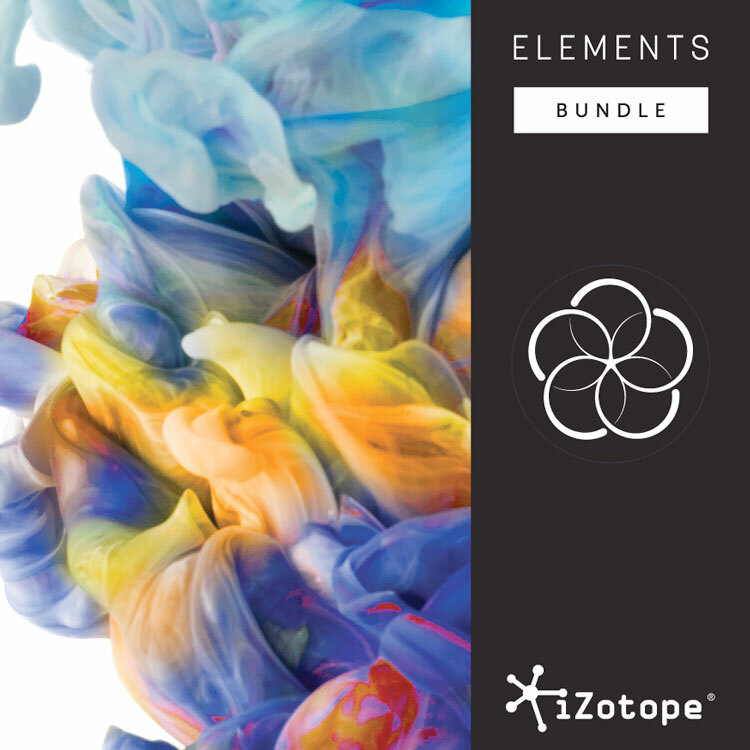 Plus, information on the iZotope Elements Bundle, which has been updated to include Nectar Elements. Intro Promo Pricing of $99 through July 31! Select between three distinct Vibe modes to tell Nectar Elements what kind of sound you’re going for. Get an aggressive lead vocal that cuts through a rock mix, warm background vocals for a jazz arrangement, or beautiful dialogue for a podcast. Sale: Now including Nectar Elements. Only $149 through July 31, 2018.